SKU: N/A. Category: Medical. Tags: Biolac, Pink Kitten Milk Supplement. 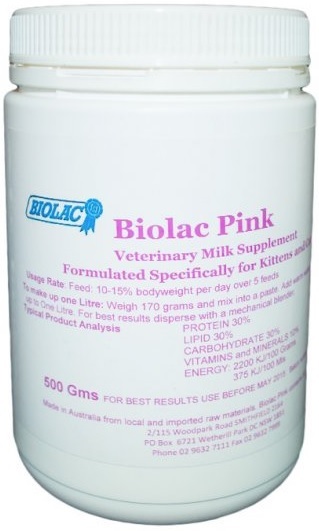 Biolac Pink is a mixture of Milk Powders, Vitamins and Minerals formulated to assist in the growth and development of Kittens. 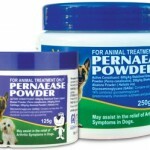 Light cream to yellow coloured powder free from any foreign matter. 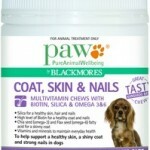 Biolac Pink contains no artificial flavours, colourings or preservatives. Seasonal changes in the colour of the natural human grade raw materials used to formulate Biolac Blue will be reflected in variations in colour of the packed product. Weigh 170 grams of Biolac Pink and mix into a paste. Add warm water and make up to 1 litre. For best results disperse with a mechanical mixer. Feed 10-15% bodyweight per day over 5 feeds. Refrigerate remainder any.